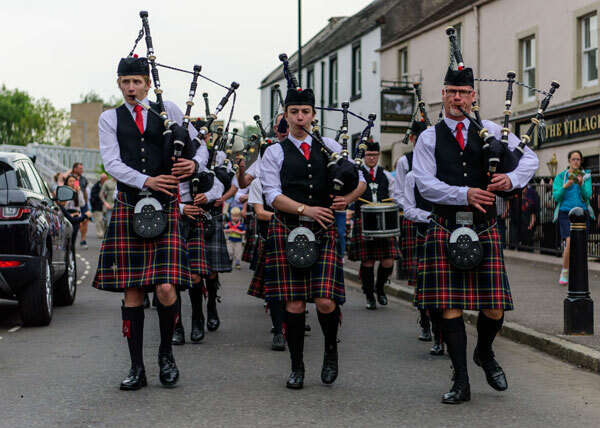 The Dunblane Fling is our annual festival of music, culture ​and family fun. 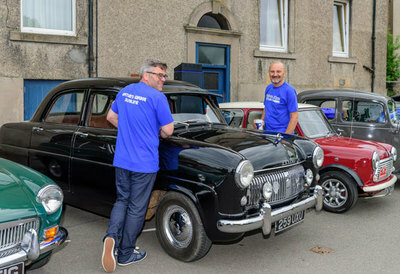 This year's Fling is Saturday 25th May. 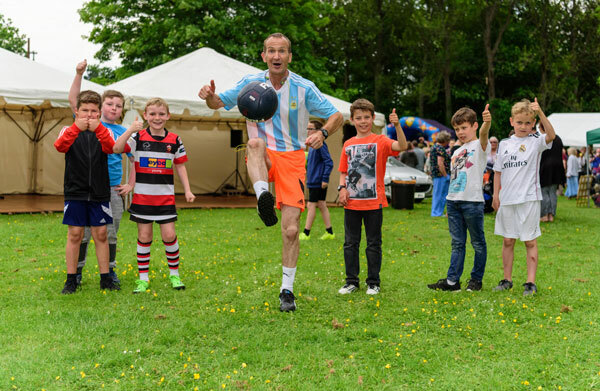 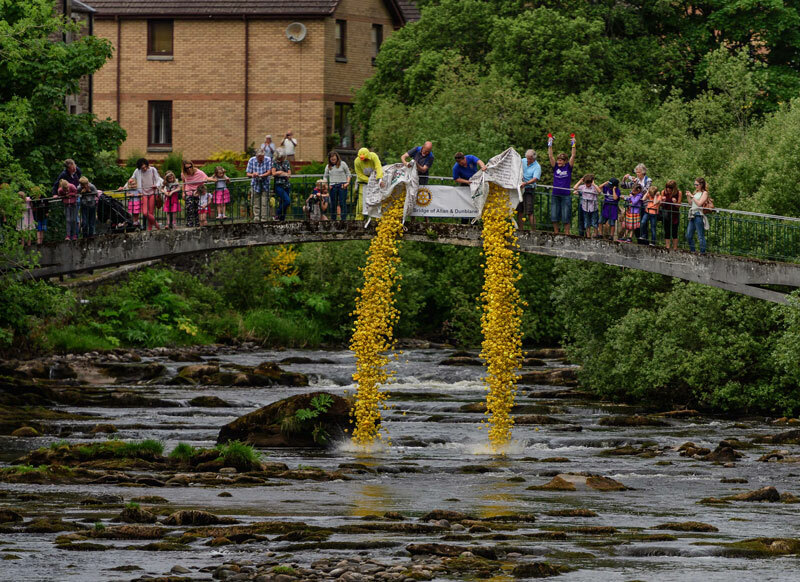 2019 sees the 27th Annual Dunblane Fling! We have an action packed day of fun, music, dancing and food. 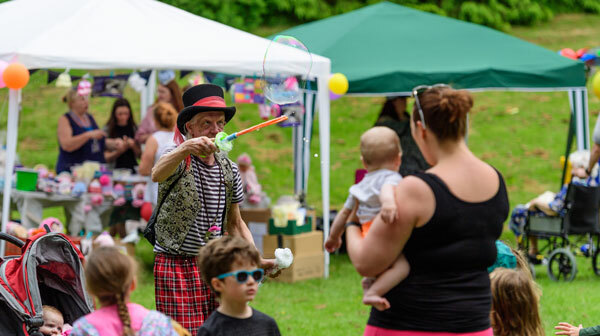 We have performances, live music and children’s games & sports ... not forgetting our famous duck race, tug o’ war competition and lots of stalls full of activities to keep you amused all afternoon! The day kicks off at the Railway Plaza at 12 noon with a parade, led by a local pipe band. Follow them down to the Drying Green and come and enjoy the fun.